Finding drawings and plans to help fill gaps in a project is difficult, especially when you are an designer with little time to spare. Searching for the right detail, drawing or information is time consuming and the results often come up short. If your details only sit in an old project file and don’t help your bottom line, that can be a tough pill to swallow as well. It was out of these frustrations that PlanMarketplace was developed. 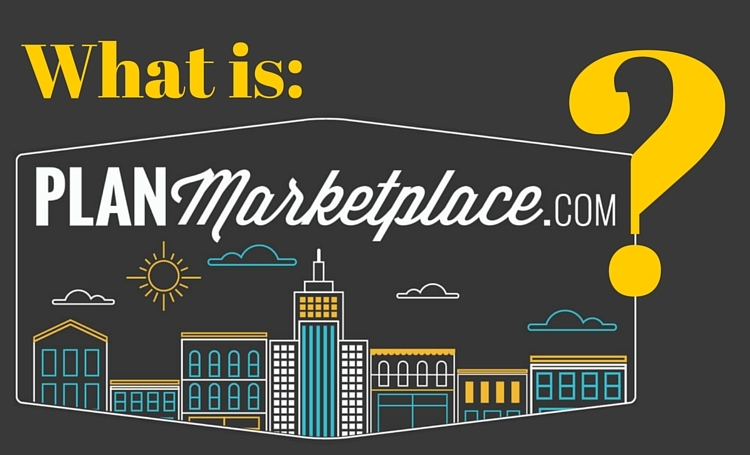 PlanMarketplace was built by architects and engineers. We know that there has been a need for a library of quality drawings within our own profession, and have built a large library of drawings and plans that offer great incentives to all involved. PlanMarketplace operates as a large library of architectural and engineering drawings and plans, available for purchase for architects, engineers and designers and their firms. We are continuously expanding our offerings, curating a massive selection of plans that can be used for both professional and personal projects. Building a library specifically for Architects and Engineers makes it easier for projects to move forward at an accelerated pace. Individuals and firms save a lot of time coming to PlanMarketplace, as they can pick up a plan — or even just a small detail drawing — to complete their project. And, in design, time saved leaves more time to ensure all the other aspects of the job are going well. Buy with confidence, these plans have been designed by other Architects, Engineers and designers around the world! PlanMarketplace has pride in only allowing the best details and drawings to take center stage. This includes plans that have been designed by leading Architects and Engineers and in most cases have already been built, giving you the added reassurance of knowing that it is a solid plan that you can use with confidence. While PlanMarketplace is great for individuals and firms looking for drawings and plans to help further their work, we are also a great place for contributors. We believe that without them, building a library of plans would be impossible. In this respect, we do everything possible to ensure that our contributors benefit from working with us. One of the ways we do this is by allowing the contributors to set their own price that can earn extra income. Our belief is that great architects, designers, and engineers have a right to receive credit for their work. As a PlanMarketplace contributor, this credit is guaranteed and helps you to build up your name in your respective field. The better the quality of your work, the more interest you will get as a professional from our growing community. Every professional and high-quality plan and drawing you place with us has the potential to drive your own business. Firms and individuals can easily look through your work, and may even refer you to others who are in need of your services. In this respect, PlanMarketplace acts as your portfolio. There is the chance of building a passive income for yourself with every plan and detail that you contribute to PlanMarketplace. Why not post your details and drawings for sale, rather than leave them sitting on your server, only taking up space? The plans can be sold, again and again, earning you money several times over for a single project or detail that you uploaded to our library. With PlanMarketplace, selling your projects on a secured platform is our number one priority. We test our platform on a continuous basis, ensuring that your information is always secure, making selling with us easier for you. PlanMarketplace works hard to ensure your details are marketed online and found by those needing your exact detail. Finding architectural plans that you can be certain are perfect for your needs is difficult, but with PlanMarketplace, we have filled that gap for you. Our extensive and expanding library has all the architectural drawings for sale that you will need, and can provide income for contributors who have plans they want to sell. So before you begin your next big project, come to PlanMarketplace to find the architectural drawings you will need.